We’re delighted to welcome Helen Lewis to the Windhorse Publications team. Helen is taking over the communications and sales roles from Giulietta Spudich, who is moving on to pastures new. 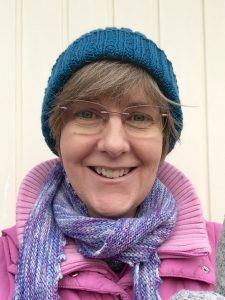 Helen comes to us from the world of educational publishing, where she’s spent over thirteen years working as a freelance author and editor. For the past three years she’s been one of the volunteers helping us out with The Complete Works of Sangharakshita.